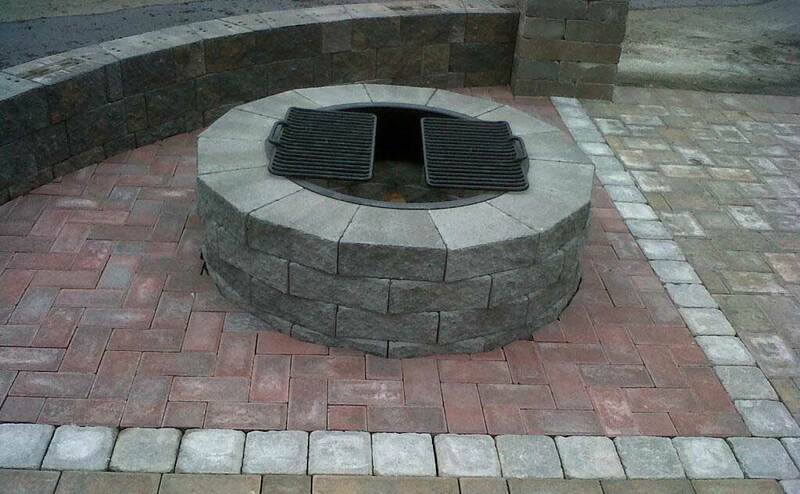 Having a stone fireplace or fire pit as a focal point of your outdoor living space draws family and friend outdoors. 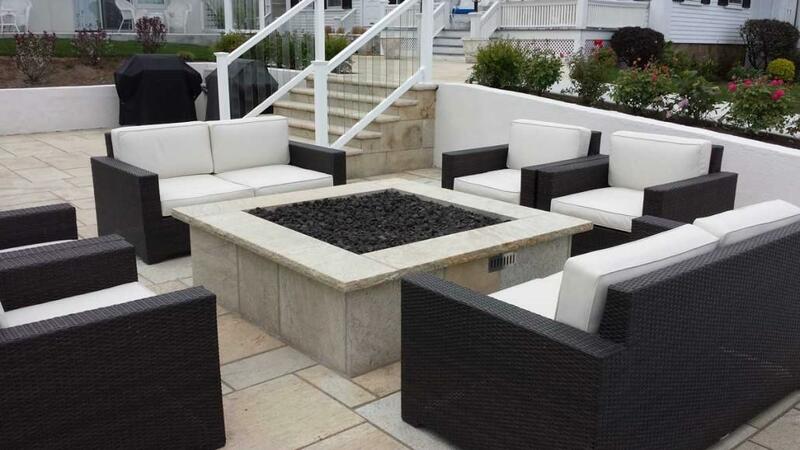 Turn your outdoor living space into a place that brings people together with an outdoor fireplace or fire pit. Not only does an outdoor fireplace or fire pit create a focal point that draws family and friends together in an inviting environment, but it also extends the usable time of your outdoor living space into late fall or early spring. 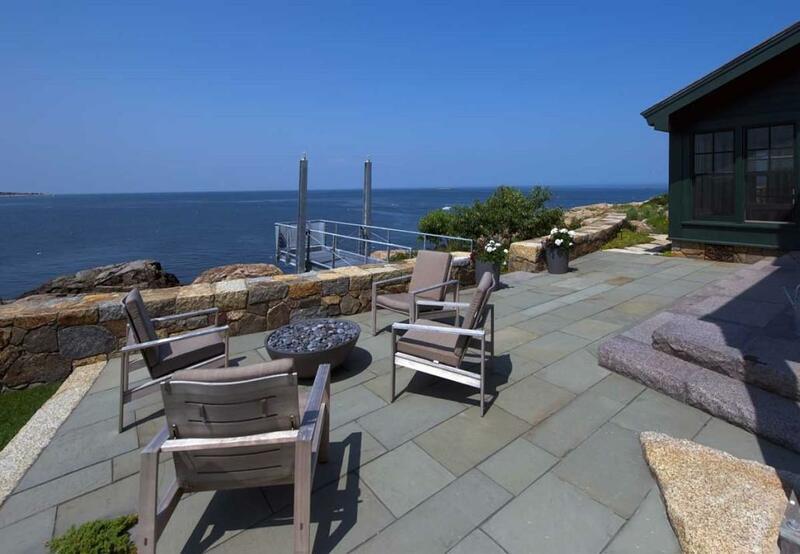 The Patio Company offers a variety of design options ranging from safe and easy-to-use gas or propane flames to classic wood burning styles. 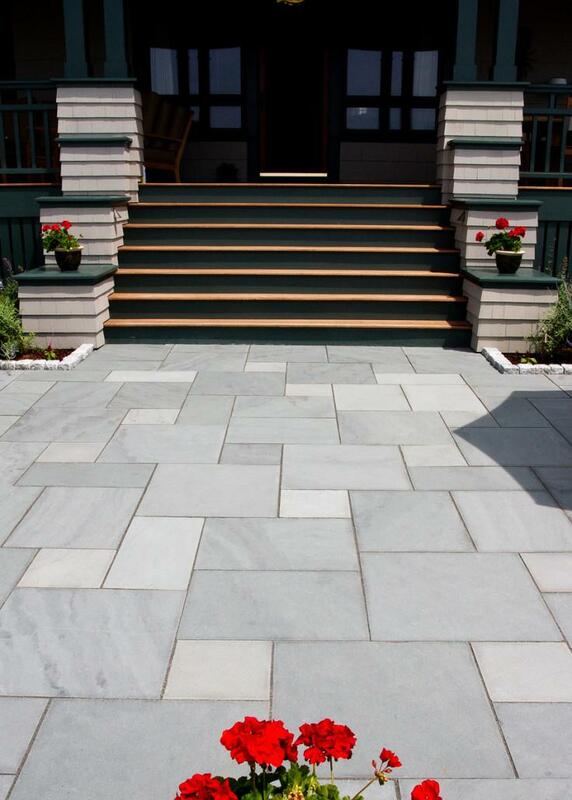 Choose from a variety of materials including natural stone, pavers, metal, and copper. 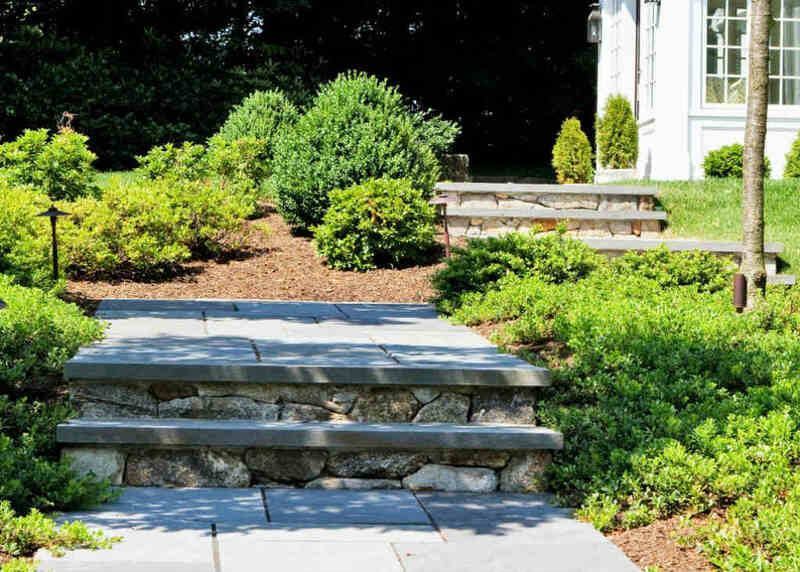 We will work with you to identify design and style that will compliment the overall landscape of your outdoor living space. 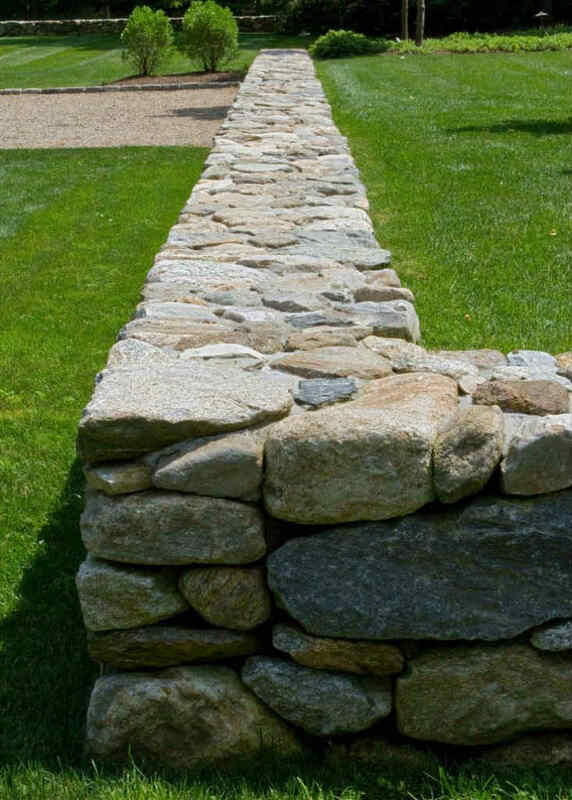 The wall location dictates the type of wall, the products used and the cost. Our masons rely on their training to determine the correct process and materials to ensure it will stand for years to come. 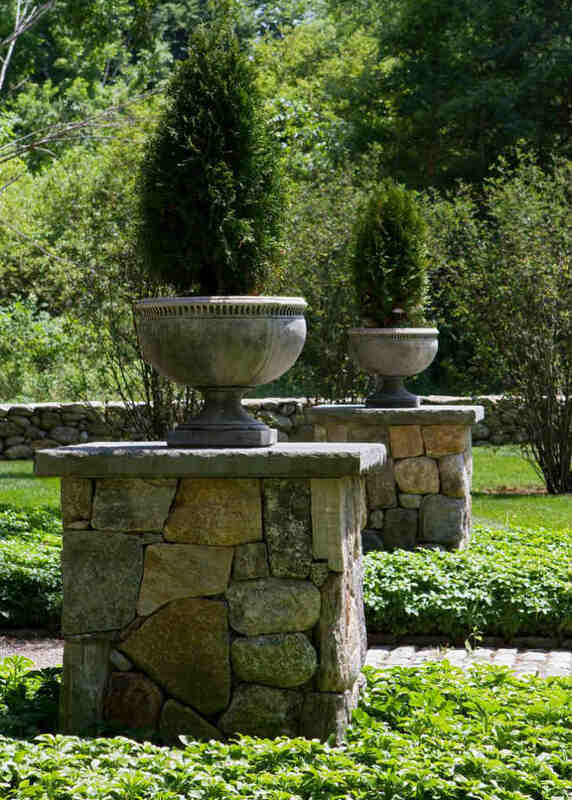 Stone pillars are a great way to accent the entrance to your property or outdoor living space. Our masons understand the importance of building the proper base and how to hand-select the right stones. 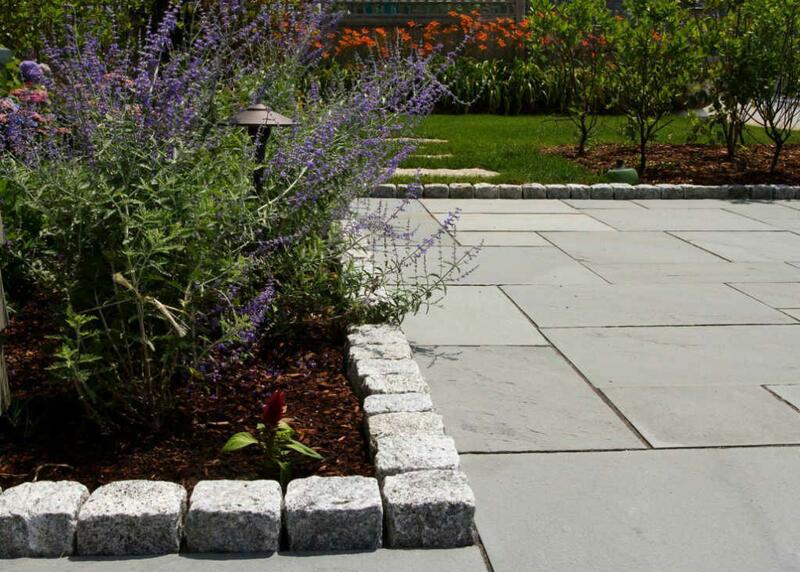 Our business focuses on homeowners investing in their properties to create outdoor spaces for relaxing, cooking and entertaining. We understand the process of helping clients create a space that fits their families’ lifestyle and budget. 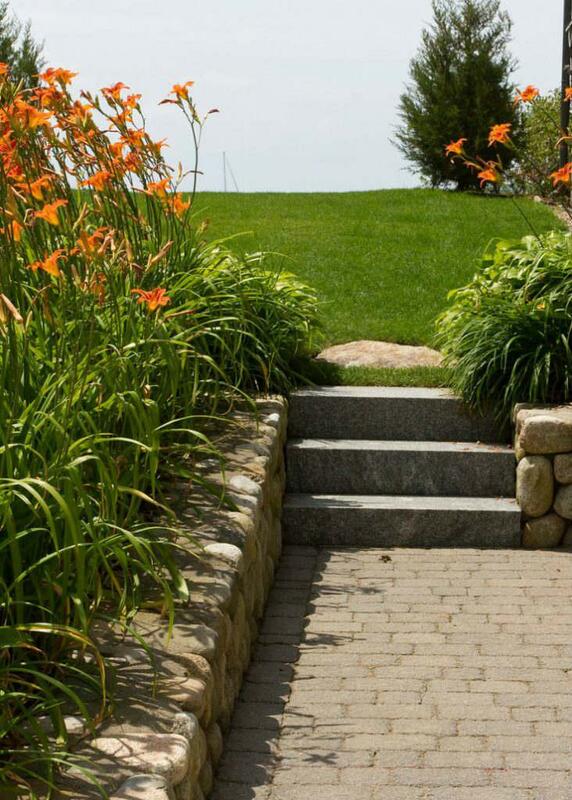 Cobblestone is a great way to create a border along driveways, walkways and planting areas. 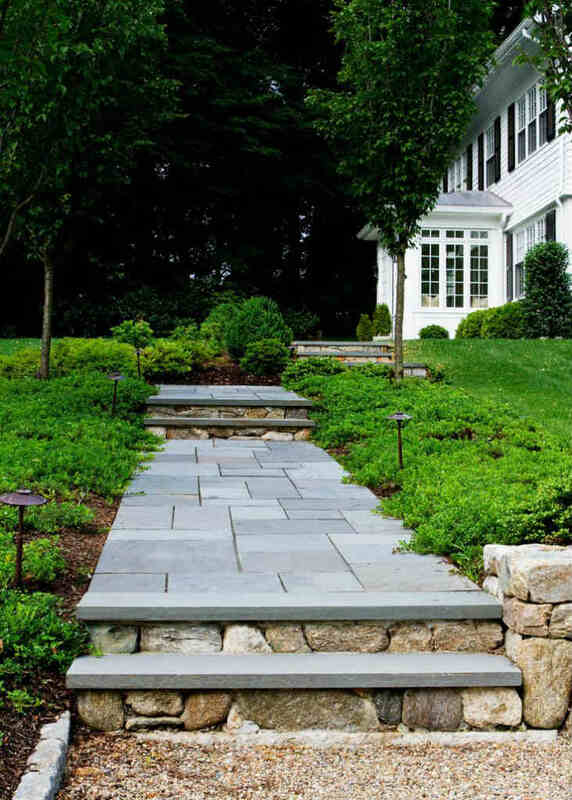 Cobble aprons create a sense of arrival at the end of a driveway or create a classic look for parking areas. 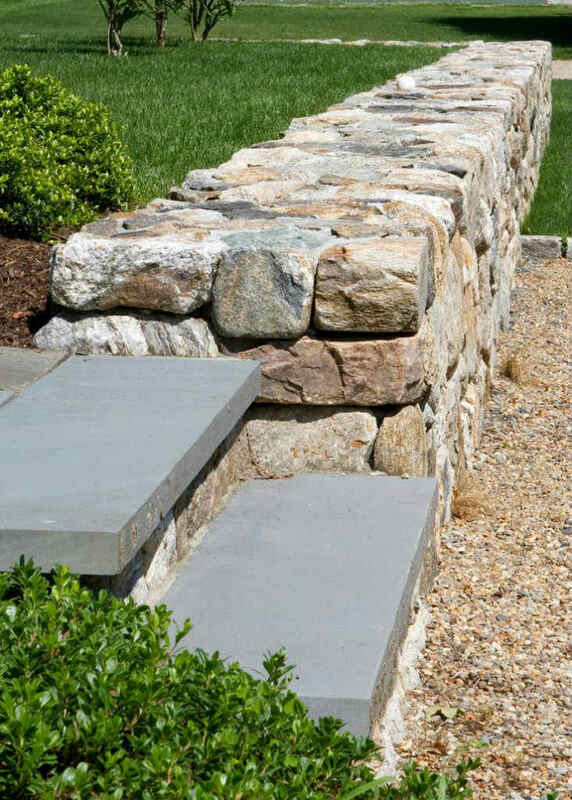 We have a wide variety of new or reclaimed granite stone available to create new stairs or to rebuild your existing stairs. 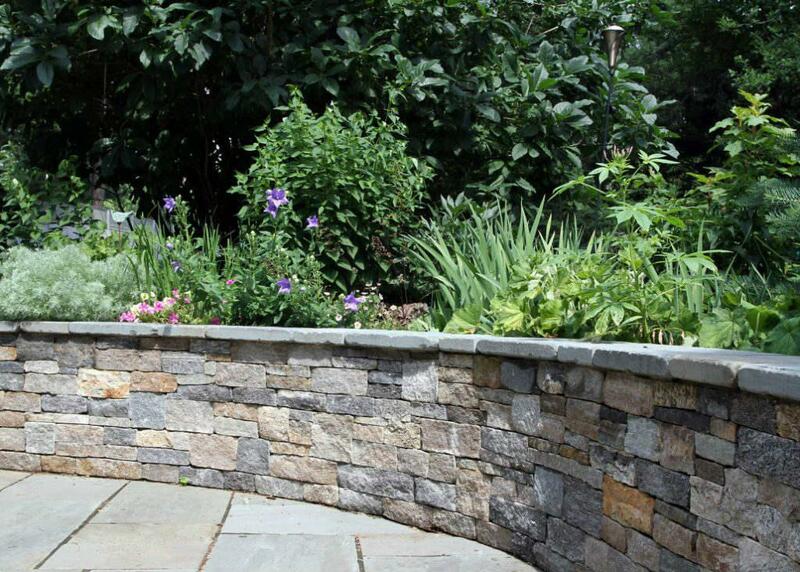 Our ability to source natural stone allows us to offer stone materials that fit your personal taste and budget.